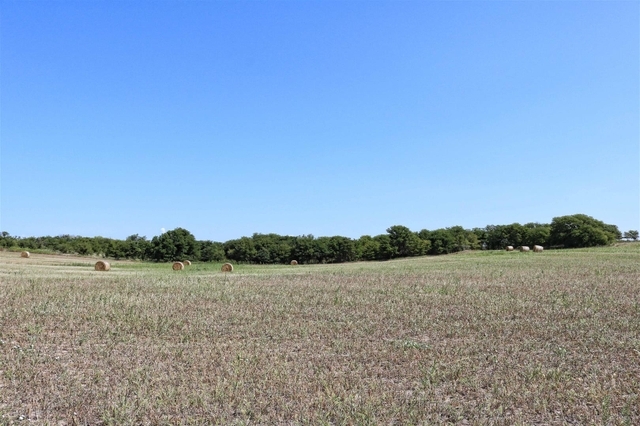 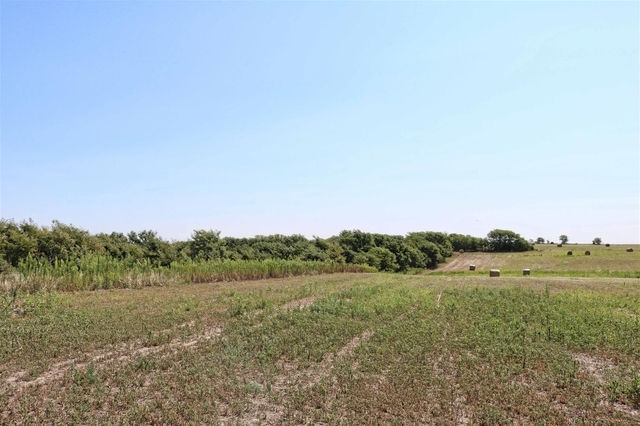 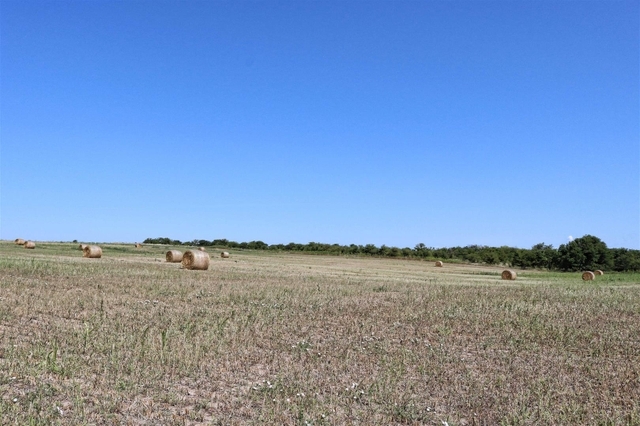 This is an ideal small sized combination tract with predominantly tillable farmland and a mix of fenced pasture and timber. 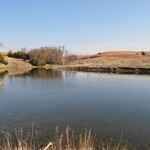 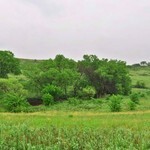 This property is located within the heart of upland bird country and supports deer and turkey populations as well. 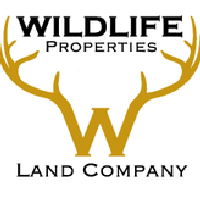 There are great all-weather rock roads to and around the property so access is reasonably good for most activities. 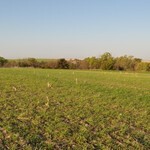 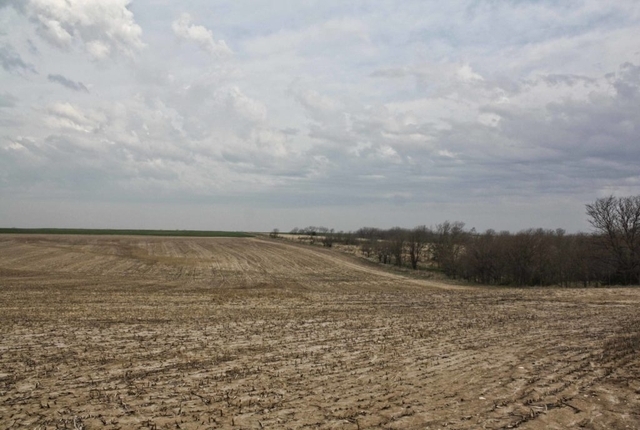 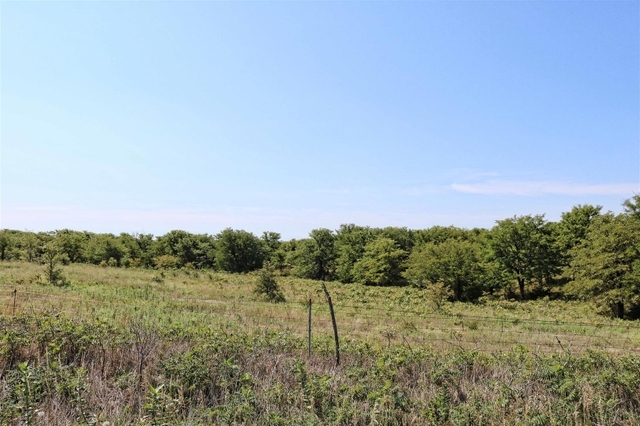 480 Acres Grass & Hunting Osborne County!